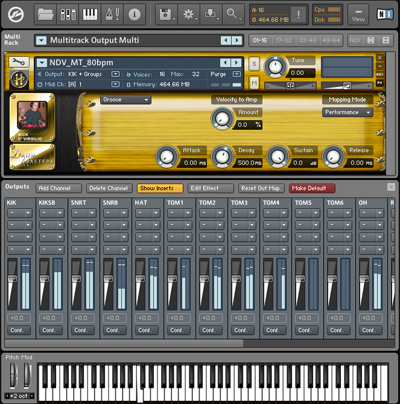 Buy Drum Masters 2: RingBeats Multitrack Grooves. 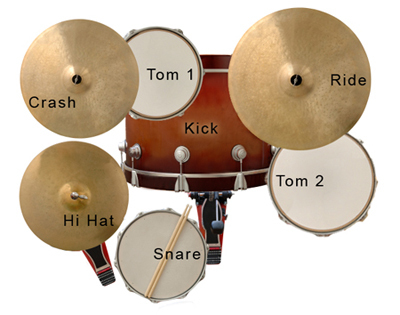 Infinite Player library for Kontakt () Buy Drum Masters 2: RingBeats Multitrack Grooves. This product is a collection of authentic multitrack drum grooves played on a Ludwig® "Ringo-style" drum kit and is made to be played from Sonic Reality’s Infinite Player. 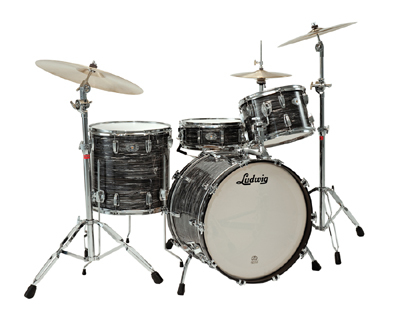 The kit was a vintage 60's "Downbeat" kit with black oyster pearl and even had "The Beatles" logo on the bass drum head. 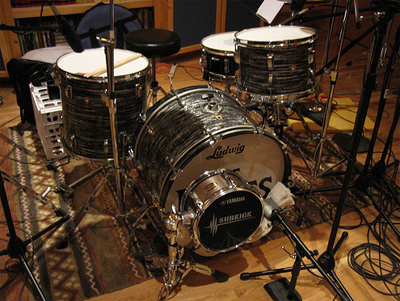 The grooves were recorded in a Nashville studio in a medium sized live room for flexibility to get a 60's dry drum sound or a more ambient rock sound all from the same kit. The sound of the kit is not muted (no tea towels used this time) so it is most similar to an early Beatle-esque sound with open sounding toms and snare. The RingBeat grooves played in the style of both early and later Beatles records and can be used easily in conjunction with the RingBeats drum kit.